Not enough hours in the day? 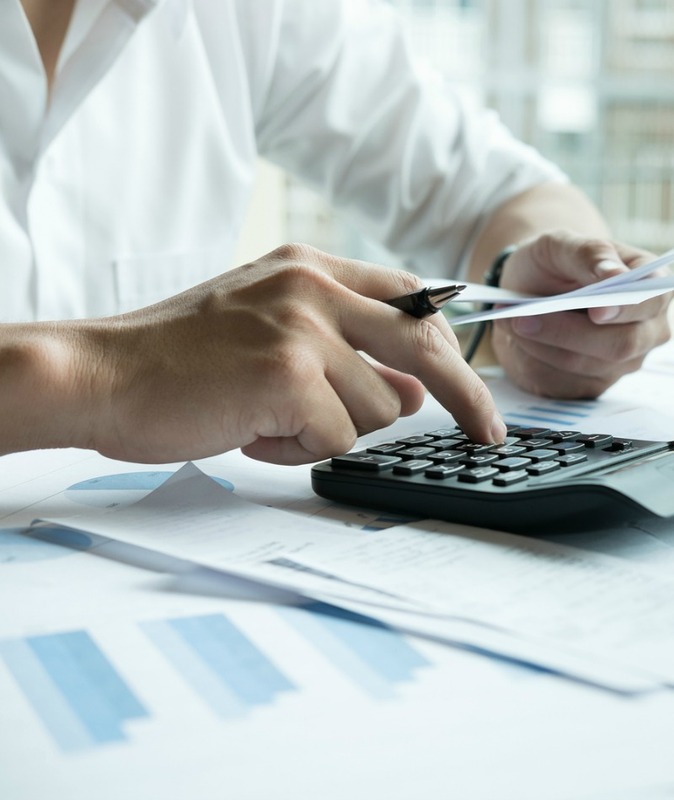 Trust the accounting and bookkeeping for your Wilmington, NC business to Preferred Accounting, Inc. and free up your time to focus on the aspects of your job you do best. You’ll have the confidence that comes with knowing your books are organized and up-to-date, and decision making is easier when you have an accurate view of expenses and income.